Neem, also known as Indian lilac, is used extensively in Ayurvedic medicine. It is highly beneficial for the body, skin and hair. In fact, neem leaf and its constituents have been demonstrated to exhibit immunomodulatory, anti-inflammatory, antihyperglycemic, antiulcer, antimalarial, antifungal, antibacterial, antiviral, antioxidant, antimutagenic and anticarcinogenic properties. This was reported in a 2005 study published in Current Medicinal Chemistry – Anti-Cancer Agents (1). As the neem leaves have a bitter taste, it is difficult for people to eat. This is why neem juice is one of the best ways to reap the medicinal benefits. Neem juice is extracted from the fruit and leaves of the neem plant and contains over 140 biologically active compounds. In fact, neem juice is effective against a wide host of bacteria, fungi, viruses and parasites. You can get a bottle of neem juice easily from the market. 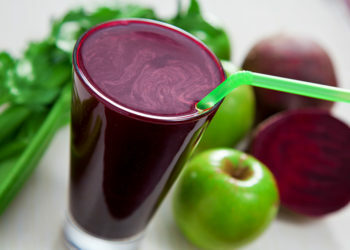 But you can easily make the juice at home and add different flavors, too. Rinse 1 cup of neem leaves thoroughly under running water. Put the neem leaves and 1 cup of water in a blender. Process the ingredients until you have a smooth consistency. Strain the mixture using a muslin cloth. Dry a handful of neem leaves under the sun. Grind the dried leaves in a grinder into a powder form. Add 1 tablespoon of this powder to 1 cup of water. Stir well and drink it immediately. You must try to drink a glass of neem juice daily on an empty stomach. To make the neem juice more palatable, you can add lemon juice, honey, black pepper or a little rock salt, depending upon how you like it. 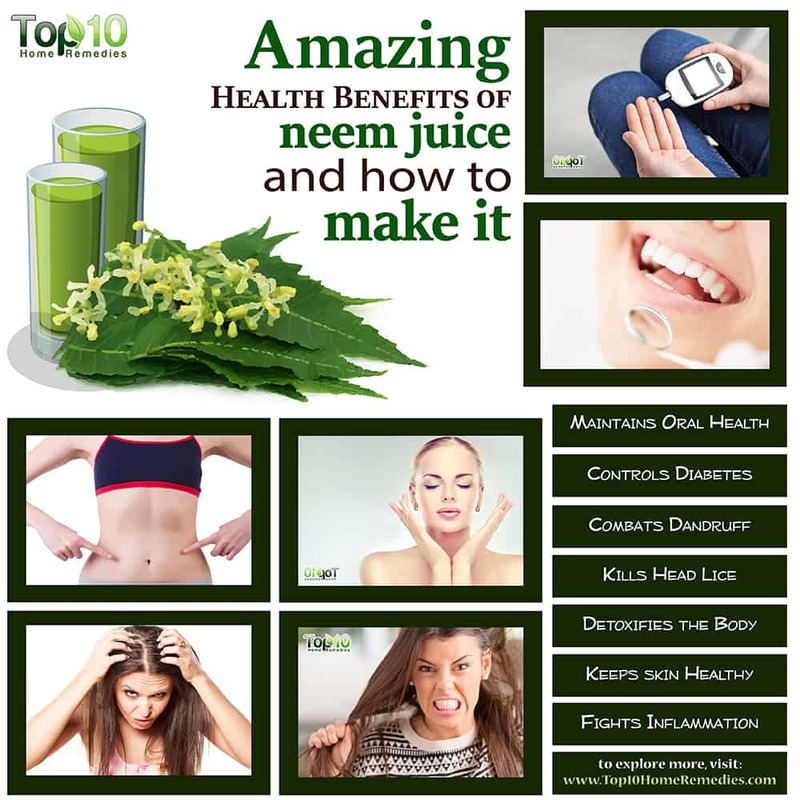 Here are some of the amazing health benefits of neem juice. Diabetes is a condition where your body either cannot produce insulin or cannot utilize insulin correctly. 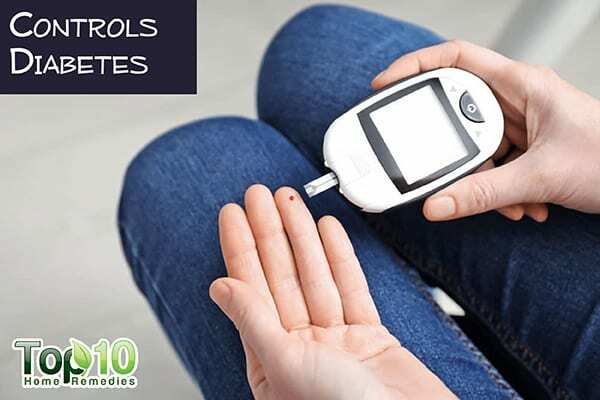 It is important to control diabetes, as it can lead to other health issues. To control high blood sugar, neem juice is very effective. 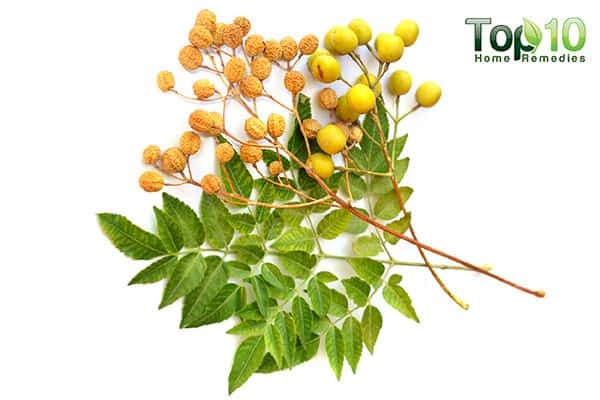 Neem is rich in several compounds that can reduce insulin requirements in diabetics. According to a 2000 study published in the Indian Journal of Physiology and Pharmacology, Indian lilac or neem can be beneficial in controlling blood sugar or helpful in preventing or delaying the onset of diabetes (2). A 2011 study published in Evidence-Based Complementary and Alternative Medicine makes it clear that neem extracts are good candidates for developing new neutraceutical treatment for diabetes (3). Later, a 2016 study published in Evidence-Based Complementary and Alternative Medicine summarized the role of neem in the prevention and treatment of diseases via the regulation of various biological and physiological pathways (4). Drink ½ to 1 glass of neem juice daily or every other day on an empty stomach. Whether you want to chew neem leaves or drink neem juice, there are several active ingredients in neem that will help get rid of toxins in the body. Neem also works as a powerful blood purifier and helps the blood carry necessary nutrients and oxygen to all parts of the body. This in turn improves the functioning of important organs like the kidneys and liver. In addition, it helps restore alkalinity in the blood, which also is important for the detoxification process. Drink a glass of neem juice mixed with some honey on an empty stomach every day for 1 week. Take a break for several weeks, then repeat again. 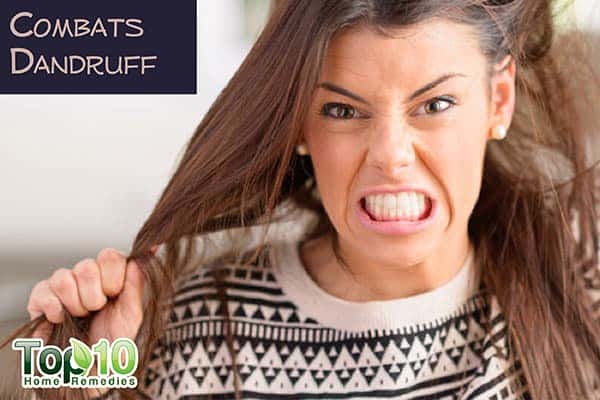 If you are suffering from dandruff and looking for a natural solution, then try neem. Being rich in antifungal and antibacterial properties, neem is very effective in treating dandruff and keeping your scalp healthy. It also relieves dryness and itching, two common symptoms of dandruff. A 2010 study published in the International Scientific Research Journal reports that antifungal extracts can be taken from neem leaves extracts and used in the treatment of dandruff (5). Massage neem juice into your hair. Allow it to sit for 10 to 15 minutes. Repeat 2 or 3 times a week. 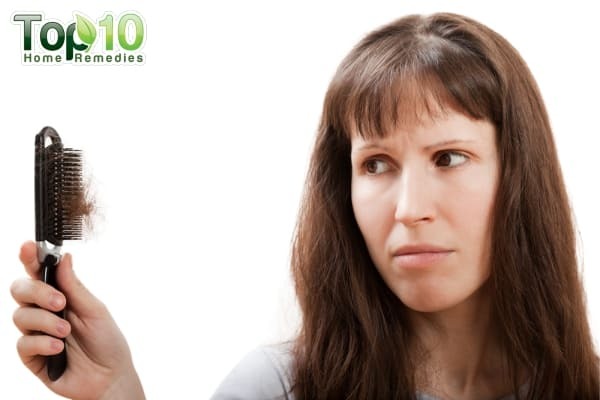 Not just dandruff, neem is also effective at killing head lice as well as the nits. 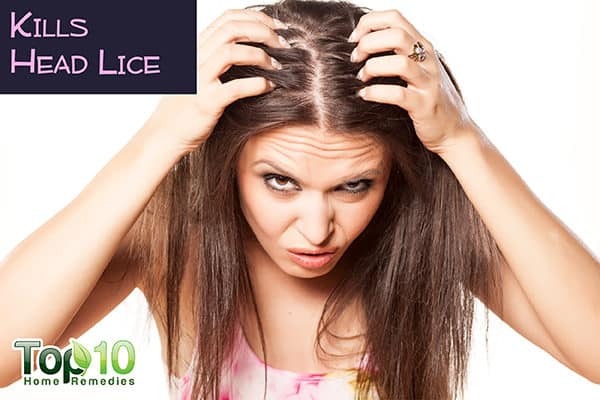 A 2012 study published in Parasitology Research found that neem seed extract can eliminate a head lice infestation with a single treatment, thanks to its natural insecticide property (6). Neem also provides relief from scalp itching and irritations. Massage your scalp and hair with neem juice. Allow it to sit for 30 minutes. Rinse your hair thoroughly with warm water. Comb out your hair using a lice comb. Use this treatment 2 or 3 times a week for 2 months. People suffering from intestinal worms can highly benefit from drinking neem juice. It has antiparasitic properties that help kill intestinal worms and remove the toxins they leave behind. A 2015 study published in the Journal of Parasitic Diseases concluded that crude neem leaf powder has an anthelmintic property, and it can further be studied to isolate the active component to produce herbal anthelmintics (7). When suffering from intestinal worms, drink a glass of neem juice on an empty stomach daily for 1 to 2 weeks. 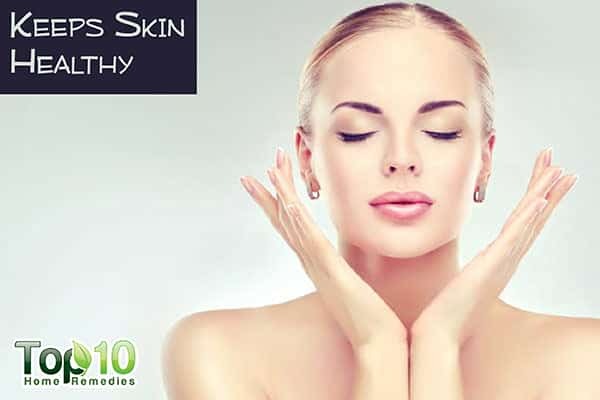 To keep your skin healthy and flawless, neem is a good option. Neem has antiviral, antibacterial and antiseptic properties that help treat and prevent many skin problems, such as acne, rashes, psoriasis and eczema. 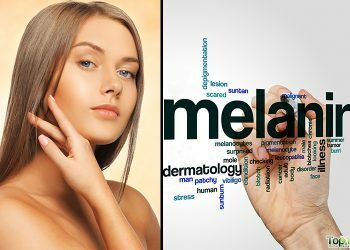 Moreover, it works as a natural blood purifier, meaning it helps the body get rid of toxins that can otherwise give rise to different skin problems. It also has high levels of antioxidants that help protect the skin from environmental damage and delay signs of aging. To prevent skin issues and keep your skin healthy from within, start drinking neem juice on a daily basis. With its antibacterial property, neem juice is also effective at reducing the number of bacteria in the mouth that can cause plaque or gingivitis. It also offers long-lasting fresh breath. 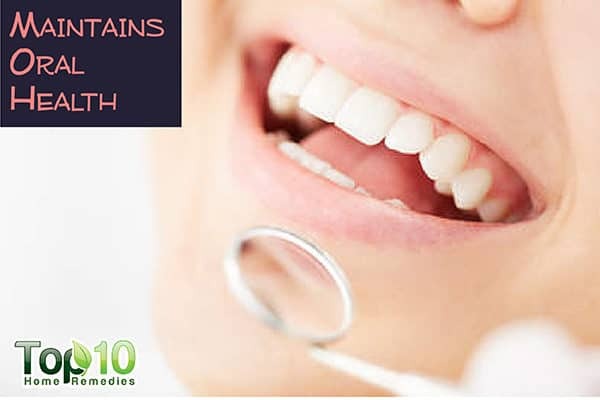 A 2015 study published in Pharmacognosy Review reports that frequent use of mouthwash containing neem extract will lessen gingival problems and also treat halitosis (8). Use your finger to rub a little neem juice on your teeth and gums. Leave it on for a few minutes. Use this treatment once daily. You can also use soft neem sticks to brush your teeth. 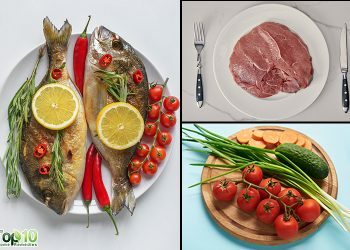 Inflammation in the body can give rise to different health problems, from arthritis to heart disease. 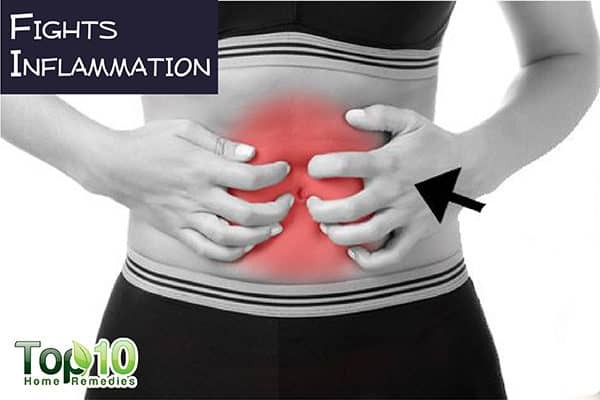 To keep control of inflammation, neem juice is very effective. Neem juice has inflammation-reducing and pain-suppressing properties that can alleviate pain, inflammation and swelling in the body. A 2013 study published in the IOSR Journal of Pharmacy found that neem oil showed a significant anti-inflammatory effect in both acute as well as chronic inflammation, and hence can be safely used as a potent anti-inflammatory agent (9). Daily drink neem juice to reduce inflammation in the body. Medicinal properties of neem leaves: a review. Current Medicinal Chemistry – Anti-Cancer Agents. https://www.ncbi.nlm.nih.gov/pubmed/15777222. Published March 2005. A study of hypoglycaemic effects of Azadirachta indica (Neem) in normaland alloxan diabetic rabbits. Indian Journal of Physiology and Pharmacology. https://www.ncbi.nlm.nih.gov/pubmed/10919098. Published January 2000. Antidiabetic Properties of Azardiracta indica and Bougainvillea spectabilis: In Vivo Studies in Murine Diabetes Model. Evidence-Based Complementary and Alternative Medicine. https://www.ncbi.nlm.nih.gov/pmc/articles/PMC3136679/. Published 2011. Therapeutics Role of Azadirachta indica (Neem) and Their Active Constituents in Diseases Prevention and Treatment. Evidence-Based Complementary and Alternative Medicine. https://www.ncbi.nlm.nih.gov/pmc/articles/PMC4791507/, Published 2016. Antifungal Properties of Neem (Azardirachta Indica) Leaves Extract to Treat Hair Dandruff. E-International Scientific Research Journal. http://www.eisrjc.com/documents/Antifungal_Properties_Of_Neem_1325930110.pdf. Efficacy of a single treatment of head lice with a neem seed extract: an in vivo and in vitro study on nits and motile stages. Parasitology Research. https://www.ncbi.nlm.nih.gov/pubmed/21667206. Published January 2012. Anthelmintic efficacy of crude neem (Azadirachta indica) leaf powder against bovine strongylosis. Journal of Parasitic Diseases. https://www.ncbi.nlm.nih.gov/pmc/articles/PMC4675597/. Published December 2015. Azadirachta indica: A herbal panacea in dentistry – An update. Pharmacognosy Reviews. https://www.ncbi.nlm.nih.gov/pmc/articles/PMC4441161/. Published 2015. Anti Inflammatory Effect of Azadirachta Indica (Neem) In Albino Rats-An Experimental Study. IOSR Journal Of Pharmacy. http://www.iosrphr.org/papers/v4i01/E04010034038.pdf. Published 2015. Where can I get neem leaves at? Where can I get Neem leaves?It is really beneficial. In CANADA where can I find (buy) Neem juice ? 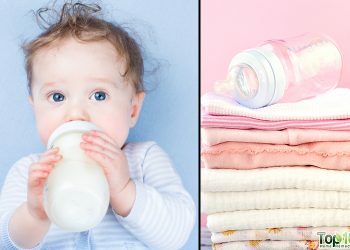 Good informative article. But is it true that consumption of neem juice or neem leaves makes a man impotent? I have also heard that if dry Neem leaves are kept in clothes cupboard and in bookshelves it keeps bugs way, have done that it works……. I am really enjoying your helpful information! They don’t sell neem in the US I have tried to find it here, can’t even buy the plant so what good is it if I can’t find it.